Order your WMS Yearbook Today! WMS Yearbooks are on sale now! Order yours today! The deadline to preorder a yearbook is March 20th, you won't want to miss it! 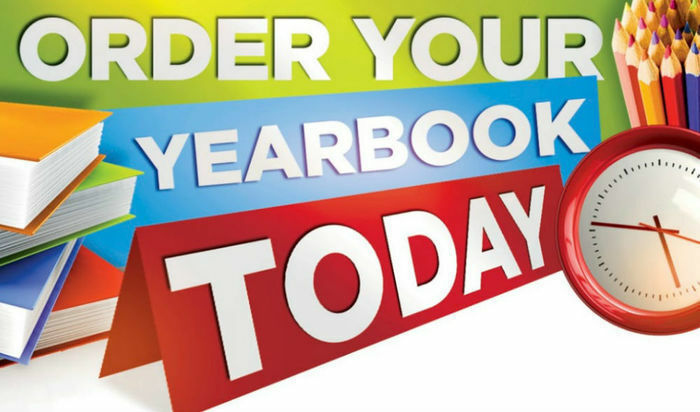 Send check or cash to the WMS office or order your yearbook online!